Check out footage from 2017’s Wine On The Water Festival! 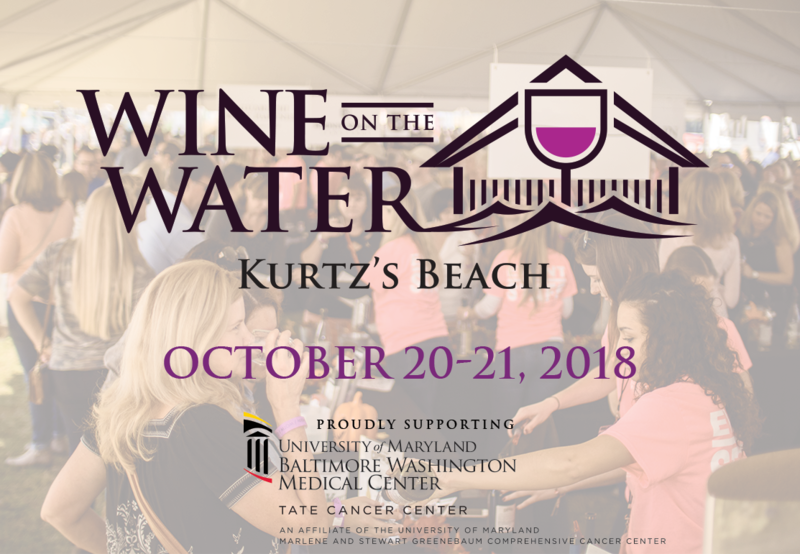 Why come out to Wine On The Water? Just ask our attendees! Sign up for our email list and receive ticket promotions, deals, discounts, news and more!